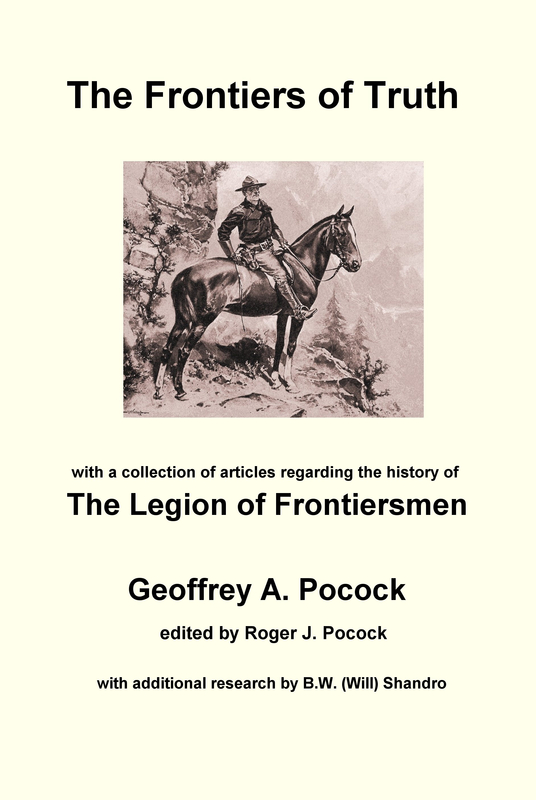 This entry was posted in Frontiersmen, History, Latest Topic, Legion of Frontiersmen. Bookmark the permalink. Dear Geoff. We were both members of the William Le Queux Society. I have recently published a biography on William Le Queux. I hope it goes a long way to correct the wrongly held view that Le Queux was a fantasist, he most certainly wasn’t. I uncovered many secrets concerning his father, his schooling, his unhappy married family life and why he went under the alias of William Kelly, even to the extent of showing this as his entry on the 1911 National Census. People like Professor Andrew will no doubt be upset to discover that Le Queux turned down a knighthood for his work with he secret services. If you do reviews then I would be pleased to send you a copy for such purposes. Its a shame the old WMLQ Society folded, as we together could have unearthed so much more, as I have only begun to uncover the truth.